Successfully Added Android 4.1 HD Projector "DroidBeam Dark" - 3000 Lumens, 2000:1, WiFi, 1.5GHz Dual Core CPU, 8GB Internal Memory (Black) to your Shopping Cart. Android 4.1 High Definition Video Projector featuring WiFi, 8GB of internal memory, dual core 1.5GHz processor, 3000 Lumens and up to 250 inch video projection is the ultimate in-house accessory. Transform your living room into your very own home cinema with this “Droidbeam Dark” High Definition Android Video Projector. Due to the “Droidbeam Dark” high definition Android Video Projector, you’ll be able to watch movies in the comfort of your home in incredible 250 inch HD cinema format. 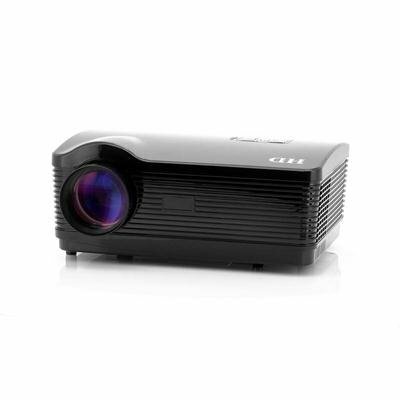 Watch movies or hook up your game console to this 3000 lumen Full HD LED projector and enjoy larger than life projection. This “Droidbeam Dark” uses an Android 4.1 operating system, which gives you access to the wealthy Google Play store and you’ll be able to download and install any android app directly onto the “Droid Beam”. Equipped with a 1.5GHz Dual Core CPU and 1GB RAM, watching 1080p Youtube videos, Skyping with your friends and playing any Android game will all go buttery smooth. Featuring with a built-in Wi-Fi receiver you’ll be able to wirelessly surf the web, download content and more. 8GB of internal memory is available with this video project, which should be more than enough to store away thousands of videos, pictures and apps and just in case you need some more storage space the “Droidbeam Dark” comes with an SD card slot which can take cards of up to 32GB. Last but not least, a whole array of ports, such as 2 HDMI ports, 2 USB ports, 1 VGA ports and many more let you connect every possible device to the beamer for larger than life projection. You’ll even be able to plug your TV cable into this HD projector to watch sports, series and news. The “Droidbeam Dark” Android LED Projector features cutting-edge LED technology and offers more than 50,000 hours of lamp life, therefore you’ll never worry about replacing projector lamps. Furthermore, the LED light source consumes less energy than traditional lamp-based projectors and is mercury free, making this projector an eco-friendly selection. 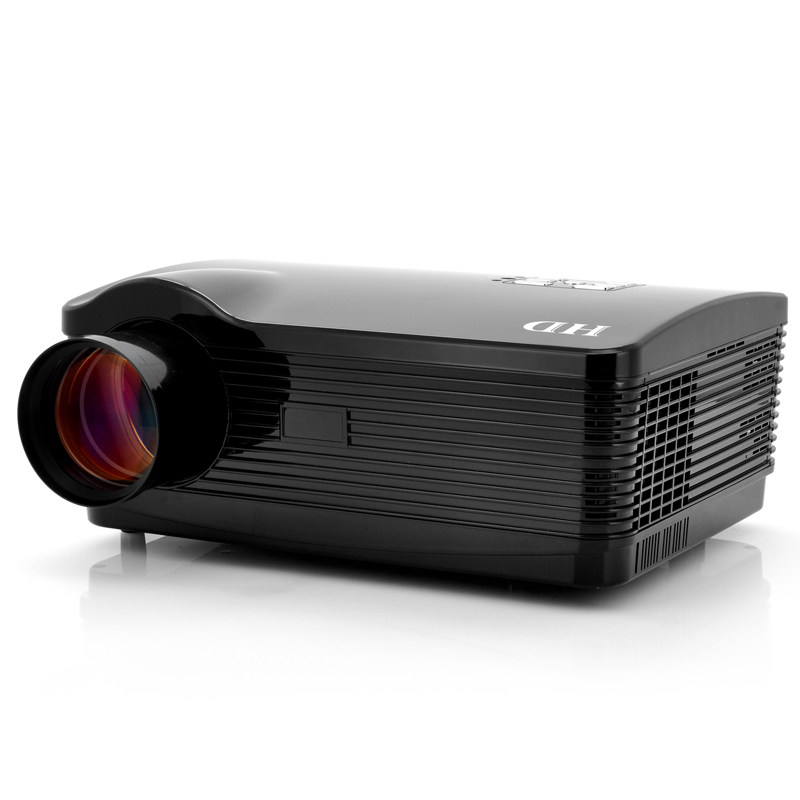 This high definition LED Video projector with an Android 4.1 operating system lets you enjoy cinema viewing. This product is in stock and can be dispatched within 24 hours of ordering with a 12 month warranty. Brought to you by the leaders in wholesale electronics and HD Projectors, Chinavasion. I recently purchased this Android 4.1 HD Projector. Really worth buying. The build quality and picture output resolution is amazing. I'm thrilled by its gigantic image projection capability.